I love Daffodils – they’re such a jolly flower. 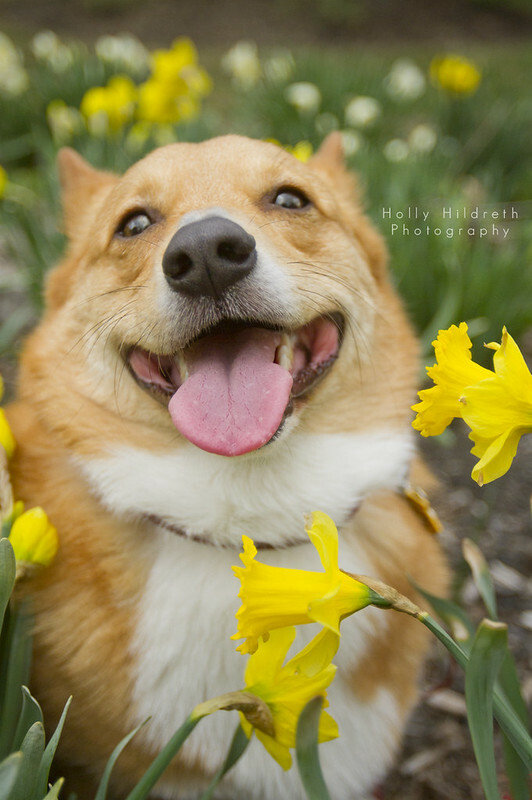 Before they all disappear, I thought I would pay tribute to them with 10 great pictures of “Dogs and Daffodils”. p.s. Like to save? Receive a coupon for 20% off your first order from the Shepherds Grove website. Look for the persistent little pop-up box and sign up!